Home / Celebrities Gist / Entertainment / Olamide Baddo Flaunts Blonde Hair With Tale Blue Highlights. You Like? Olamide Baddo Flaunts Blonde Hair With Tale Blue Highlights. You Like? 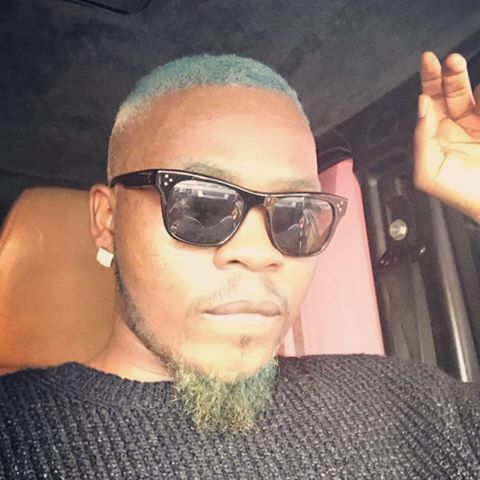 Singer and YBNL boss, Olamide , took to his Instagram page to unveil his new look as he prepares to drop a new single “Wavy Level” today. 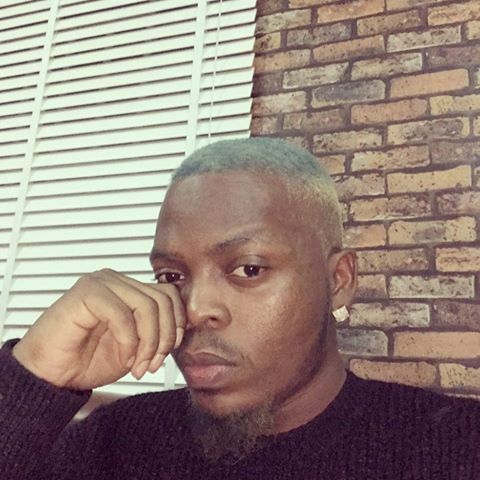 His blond hair with tale blue highlights and a mixture of blond and tale blue for his beards new style baffled fans who obviously are beginning to wonder what style Olamide Baddo-Sneh would come up with next.